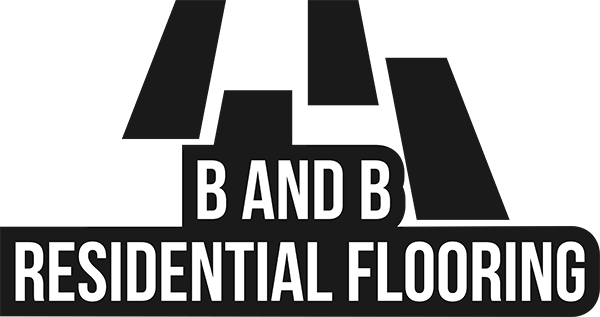 B and B Residential Flooring is your one stop shop for all of your home flooring needs. Showroom located in Smyrna, TN. Our team is highly trained, extremely reliable, and are always professional and thorough. Call us for details today. The customer’s needs come first! Our goal is to provide complete satisfaction! We’ve been serving this community for nearly 30 years, which makes us one of the most experienced flooring companies in the Nashville and Middle TN area. B and B Residential Flooring has been in the Flooring sales and installation Industry, since 1984. B and B Residential Flooring is committed so client satisfaction. 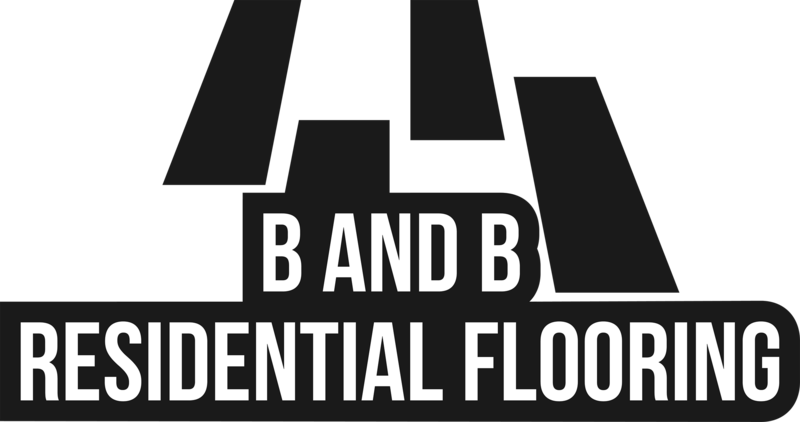 ©2017 - All Rights Reserved | Band B Residential Flooring.